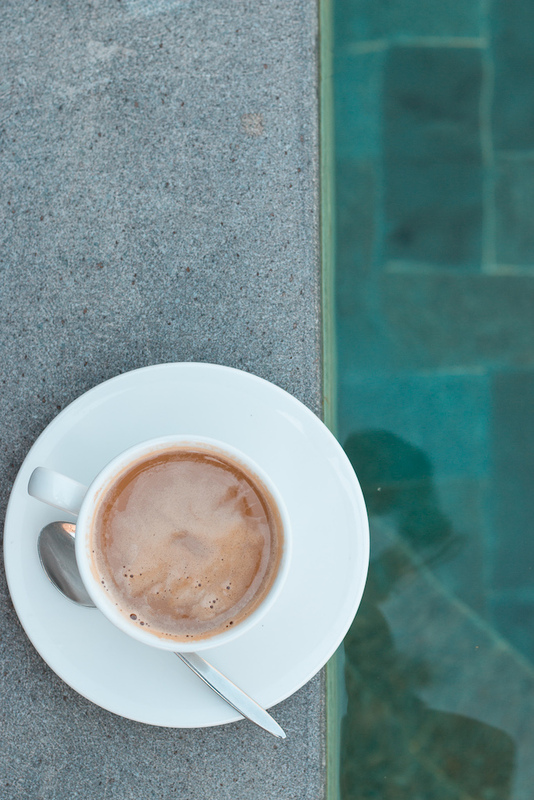 The Abridged: Seventeen stylish villas, with their own private pools, dotted along a picturesque valley within thirty minutes of Ubud. 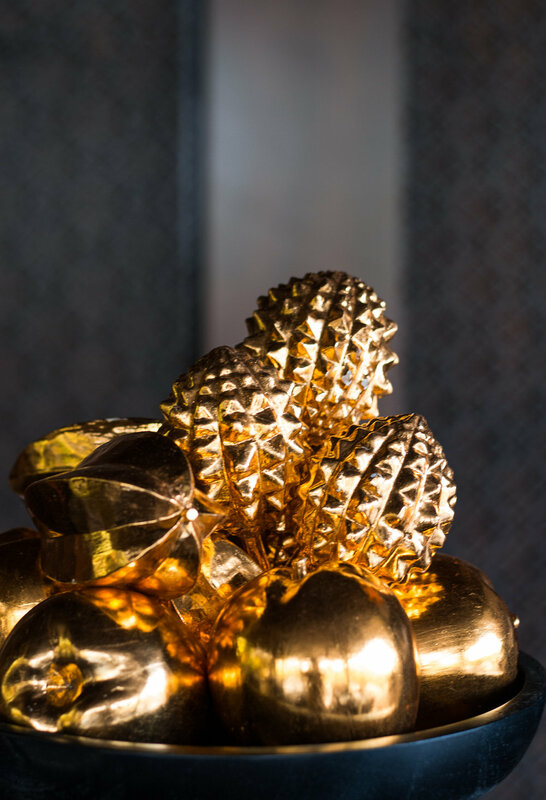 Perfect for couples, expect breathtaking sunsets, fine dining, and superlative spa treatments. 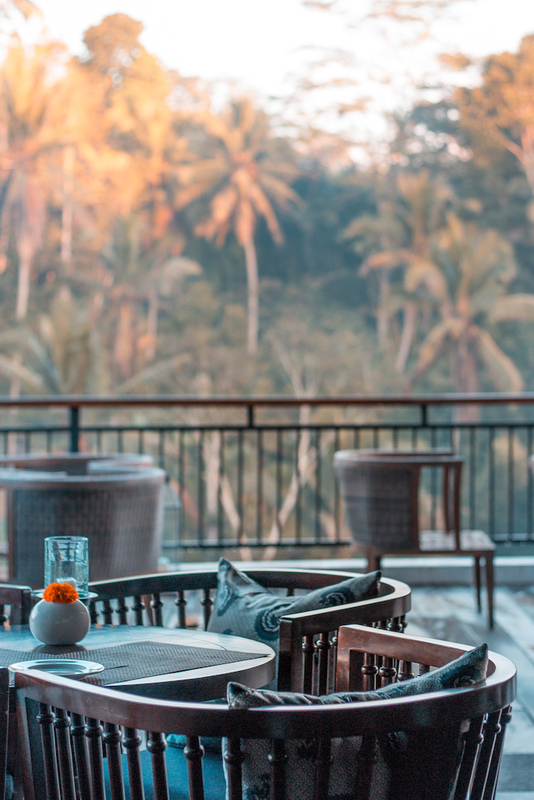 You're spoiled for choice when it comes to indulgent getaways with #gramworthy pools in Ubud, and Samsara just made the decision that bit harder. Located in the leafy Payangan valley, little out of town (from the, in my opinion, now overcrowded Ubud centre) daily shuttles make it easily accessible. 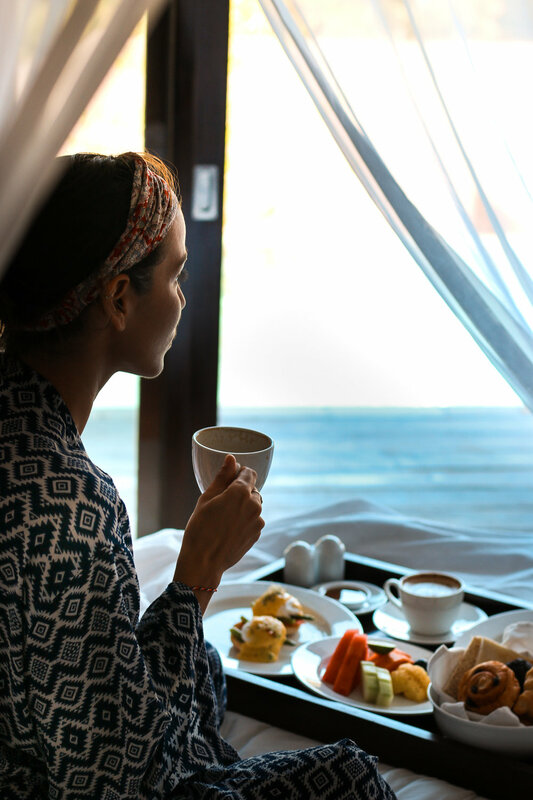 Surrounded on all sides by rolling rainforests the only sound in the morning is nature's call. 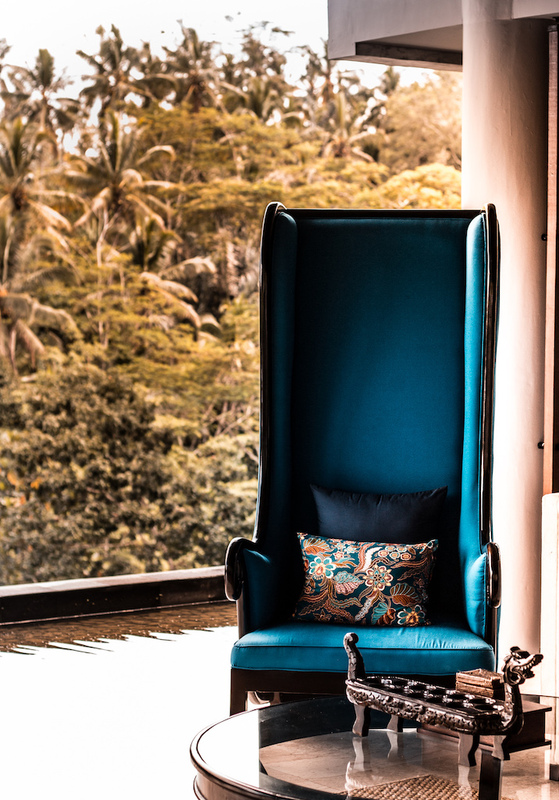 Contemporary, stylish, with just enough Balinese influence to give you a sense of where you are. 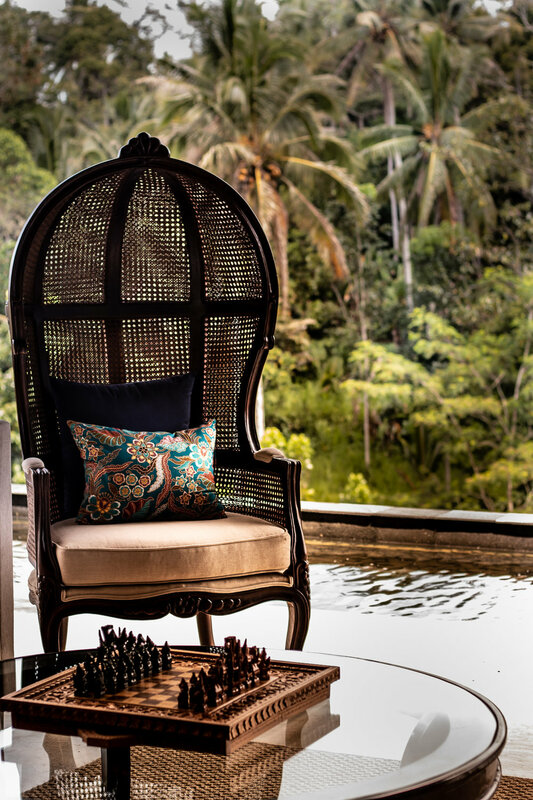 A luxurious new hotel offering just what holiday-makers flock to Bali for. Divine. Seventeen villas, with their own private pools are geared towards couples. Floor to ceiling sliding doors create that indoor-outdoor living that tropical climates allow for, so you can step out in the morning straight into your pool. A blend of modern and traditional Balinese designs, thatched, vaulted ceiling create a sense of space, emphasised by white palettes and plenty of natural light. There's an enormous stone carved bathtub, almost right in the middle of the room, and your choice of indoor or outdoor showers. And then there's the bed! Enormous four-posters with dreamy bed-curtains and one most comfortable mattresses I've ever slept on ("sink into" doesn't quite cover it). In keeping with the entire experience, the menu is totally indulgent, though it might benefit from a few lighter dishes. That said, what could be better than Lobster Benedict for breakfast I hear you ask... Lobster Benedict in bed, perhaps? Pigging out once in a while's not going to kill anyone. Chef Iwan Sutrisno has created a menu fit for gormands, combining the best of Western and Indonesian flavours. No request is too much to ask though, and if you just feel like something simple, they'll be happy to whip it up. The in-dining menu, however, in comparison to The Kelusa restaurant, seems somewhat limited. This is a place to rest and recuperate. If you want to run about town, the regular shuttle service is at your service, but when within the confines of Samsara is all about winding down. The Chakra spa has all the usual treatments, as well as some unique signature massages including the Chakra massage and a Bamboo Massage, where you are quite literally rolled out like cookie-dough. Ideal for those that like a firm rub-down. Rates: From £260 per room per night. Inc. Breakfast, Exc. Taxes.